The Outdoor Classroom has been a blast for Room 3. Our kids love being outside and engaging in all the creative learning opportunities that Team 6 provides. One of the areas drawing our focus is the Constructive Recyclabels area. We are having an awesome time stacking and using our imaginations to build everything from towers to fire trucks. 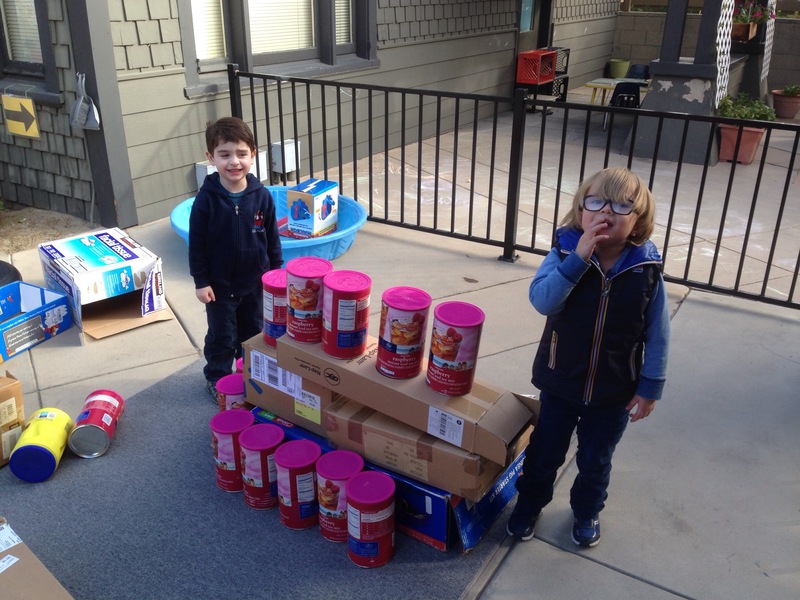 Bruce and Samuel are so proud of their creative fire truck that we thought we’d share it! “Hurry, hurry to the fire. Hurry, hurry drive the fire truck,” they both sang.